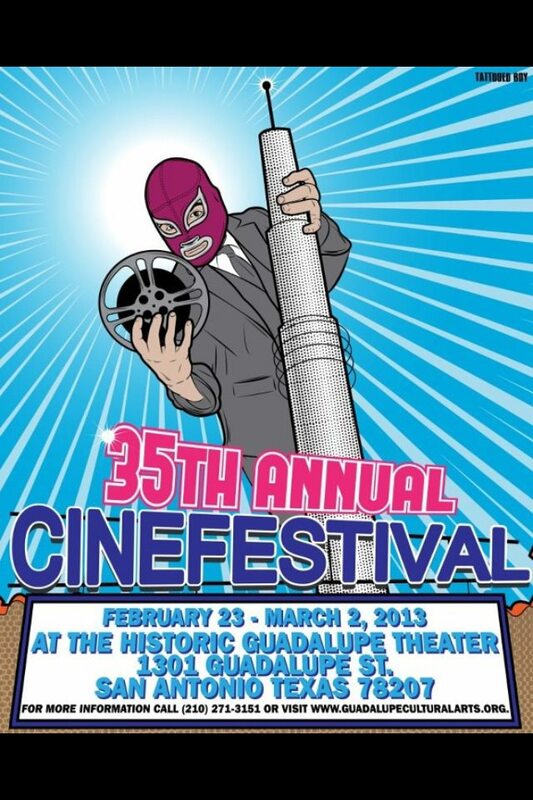 If the San Antonio Cinefestival isn’t on your radar yet, watchale because the oldest chicano showcase in the U.S. is a gem in the rough and is recharging as the gold mine boutique, historical, and uniquely diverse festival it is. 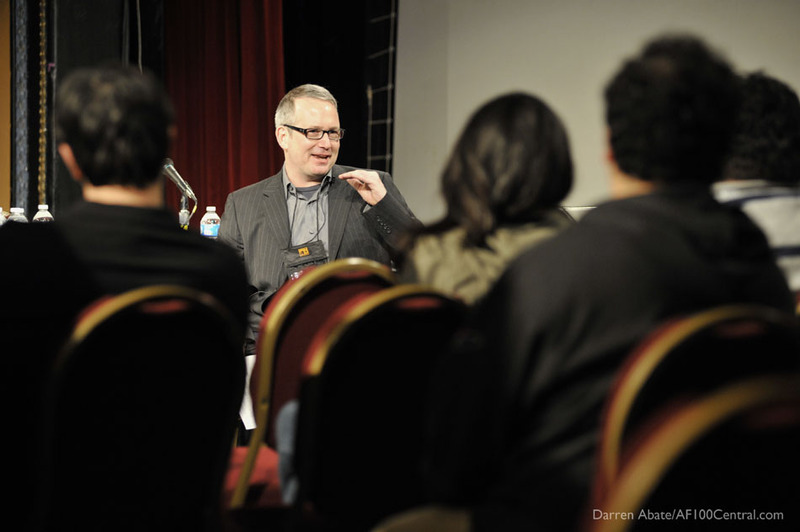 I’m not the only one who thinks so – the intrepid producer and indie film ambassador Ted Hope gave the keynote address at the San Antonio Film Commission hosted summit that kicked off the 34th edition of CineFestival last weekend. I had the honor of being involved as a juror this year and visited San Antonio for the first time, to discover a rich and deeply rooted community just a few miles west of the Alamo. I found an interesting mix of not only Mexican, but other latino and US latino generations, encompassing old school military vets, and today’s punk youth, intertwined with white Texas big city and small town folks. 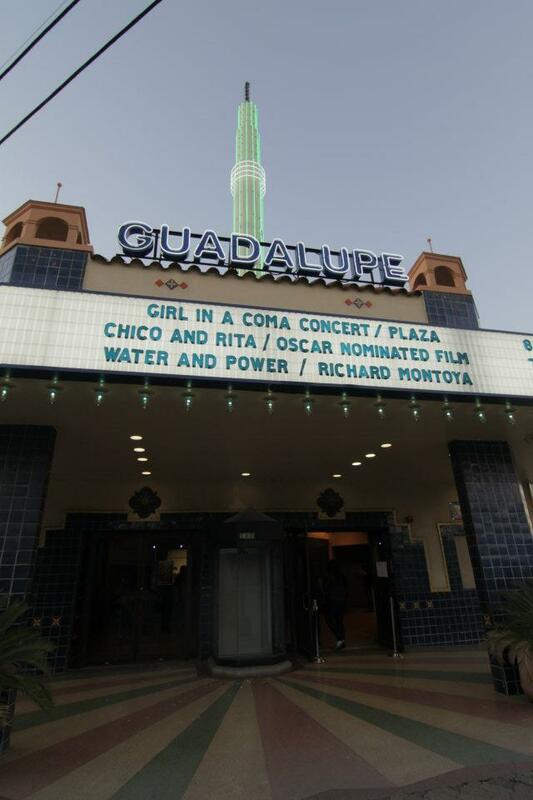 The Guadalupe Cultural Arts Center, the non-profit multi-disciplinary organization that puts on CineFestival, runs a number of programs throughout the year including the popular Tejano Conjunto. 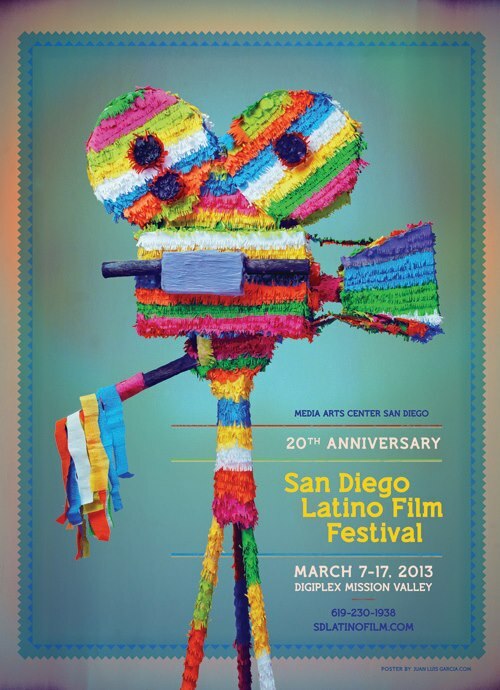 Filmmaker, pundit, and esteemed local statesman, Jim Mendiola, co-curated this year’s edition along with Manuel Solis. Yvonne Montoya, the multi, multi-tasker Program Manager, the gracious Drew Mayor-Oakes director of the San Antonio Film Commission, and Patty Ortiz the director of the GCAC were just a few of the dedicated organizers who gave me a warm Texas welcome. This year Cinefestival scored Sundance, Cannes and even Oscar nominated films in their lineup like Mosquita y Mari, Chico & Rita, El Velador. The Festival even screened a work in progress screening of the highly anticipated Chicano noir tale, Water & Power by Richard Montoya of Culture Clash fama. Other highlights included the fun Texas grindhouse film, The Return of Johnny V by Aaron Lee Lopez, American Mustache, which is a live performance and riff of seminal chicano film, American Me, and the local shorts program which showcased the distinct flavor of San Antonio. Filmmakers Across_Borders, was the first of its kind summit that the San Antonio Film Commission hosted to discuss cross cultural creative collaboration in independent cinema. 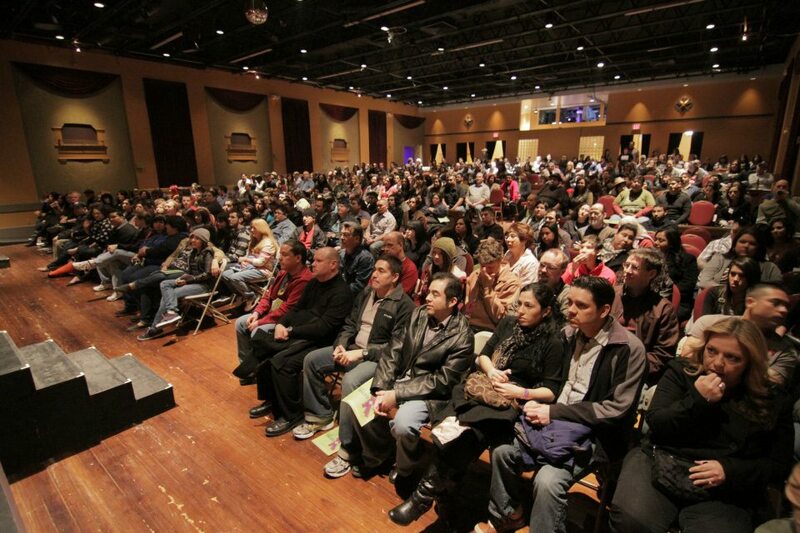 Led by genial film commission director and filmmaker Drew Mayer-Oakes, the panelists included, along with Ted Hope, Director of Programming at The Monterrey Film Festival, Luis Garcia, music and film producer, Brandon Olmos, renowned Mexican tv/ film actor, Plutarco Hazas, and producer Don Franken. Some bright local talents and strong voices from the community engaged with them, like Ralph Lopez whose first feature, Wolf is premiering at SXSW, and Pablo Veliz (La Tragedia de Macario – Sundance FF 2006). Sitting in on the panels it’s evident that these young filmmakers connect to their latino background on different levels and how it informs their work. For some it’s a big part of their process, for others not so much. One thing was clear, their goals were to tell authentic, universal and relatable character driven stories. After a fun bar hopping first night, I saw Girl in a Coma, San Antonio’s home grown all girl punk band who played a rockin 10th anniversary concert outside at the Guadalupe plaza as part of the official opening on Saturday, with their producer, the still-fierce Joan Jett in tow. On Sunday, Jesse Borrego (Mi Vida Loca), a muy querido native, presented Las Tesoros de San Antonio, a documentary about four impressive mariachi singers who sang with the greats of the 40s and 50s and who now in their 70s continue to sing their hearts out. The extraordinary firebrand Doña’s were present and it just made my heart glow. The screening was a clip of the feature documentary in the works, currently looking for finishing funds. More info and trailer here. San Antonio is for real up and coming. It’s mayor, Julian Castro is being pegged as the next great Hispanic hope, the city is the 7th largest in the nation, and there exists a vibrant artistic core amid the sprawled out city. Although Texas brand name, Robert Rodriguez is from San Antonio and he frequents his hometown often, I found it hard to believe he’s not been involved with the festival in over a decade. The festival up until recently, had seen a lot of turnover and been short-staffed. But if this festival was any indication, its clear that with Patty Ortiz, who took the reins of GCAC in 2009 and is a savvy and ambitious visionary, along with Yvonne Montoya, are leading a revitalized charge and mission for the festival to stay relevant and build on its legacy, while keeping its socio-political conscious roots and heritage. 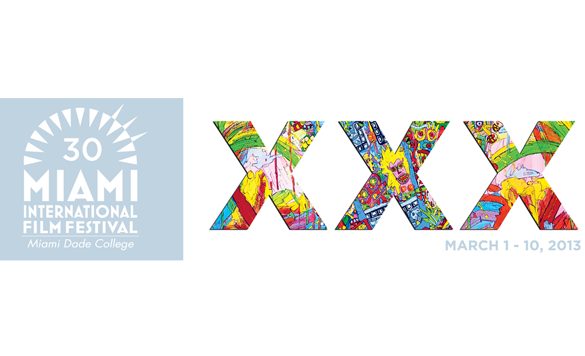 Cinefestival will continue to nurture and celebrate its local talent, and will be doing a round up of the spectacular alumni of the past 34 years. 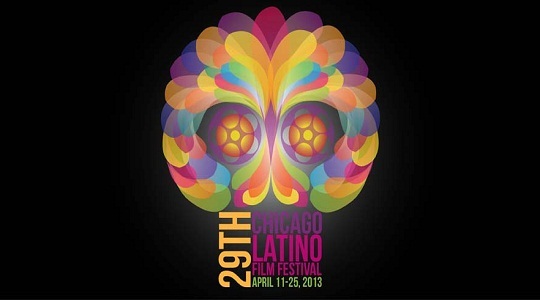 Combined with its down home and intimate nature, it’s a very attractive platform for companies, filmmakers and organizations looking to connect and tap into the diverse and vibrant American mestizo culture. I’m excited about it and am already looking forward to next year. 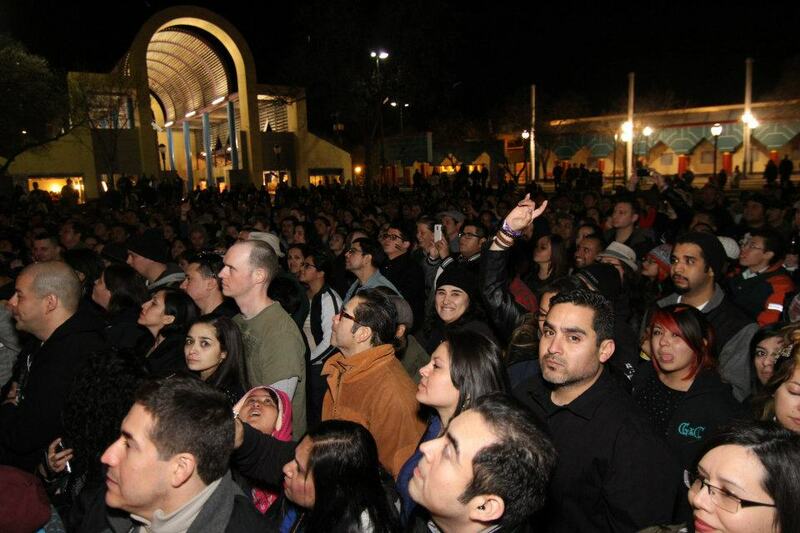 Gracias Cinefestival!